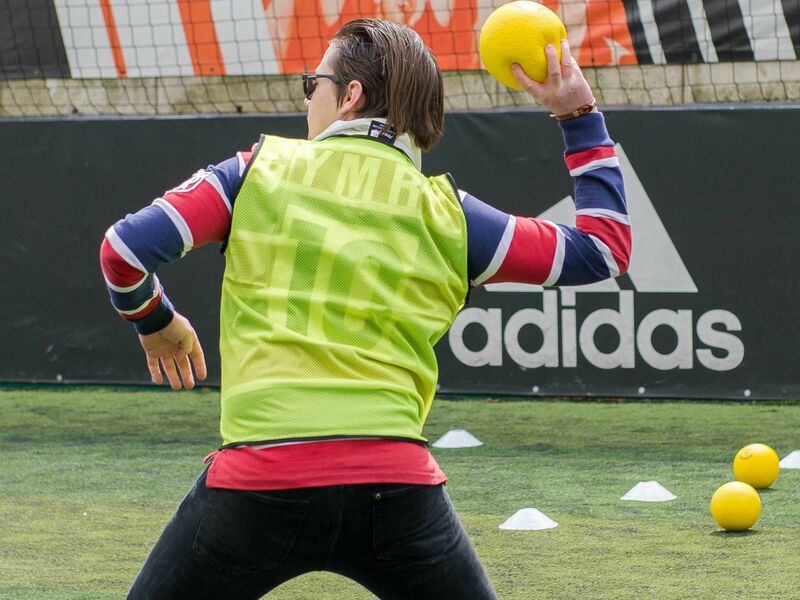 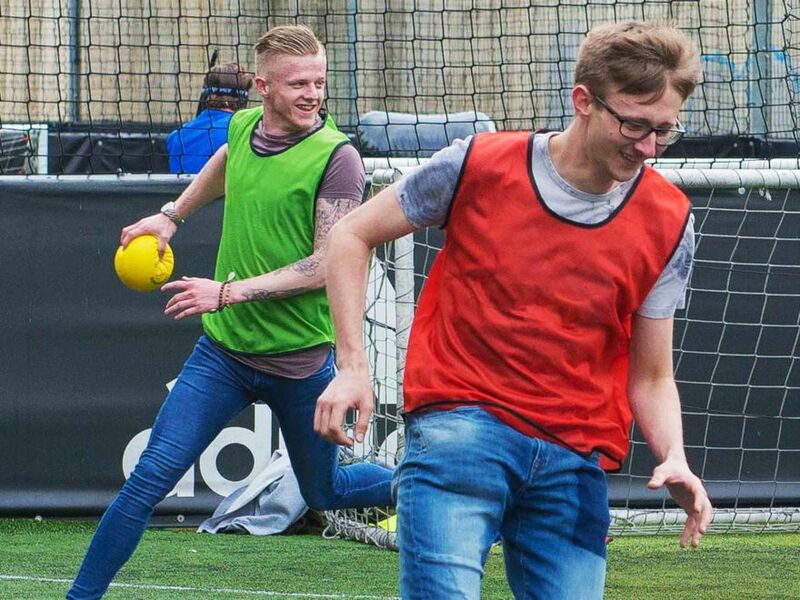 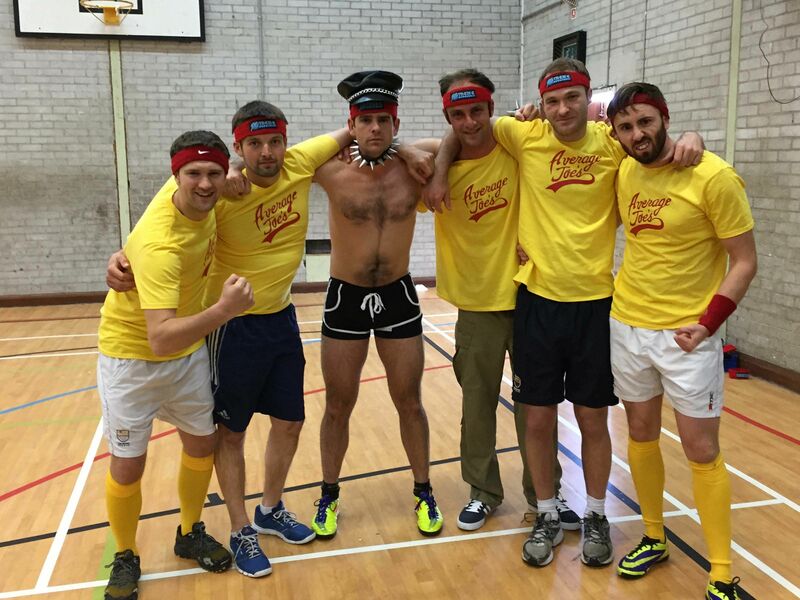 Work up a thirst and earn those few beers with a hilarious dodgeball stag do in York, a heart racing experience that injects life into this quaint little city. 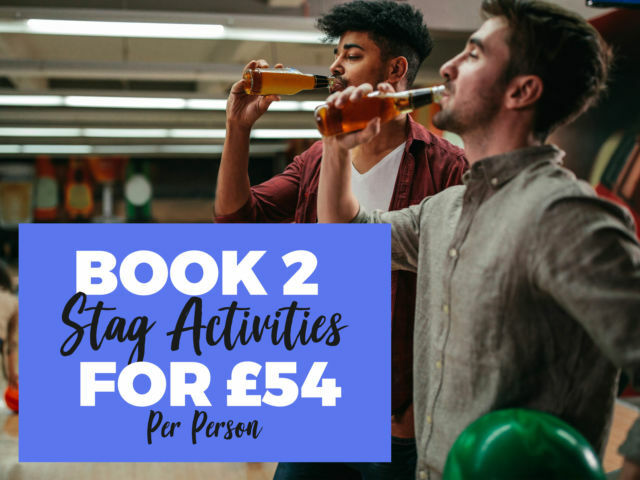 Some light-hearted action and a bit of friendly competition is what every stag weekend needs to make it complete, and the dodgeball stag party is exactly that. 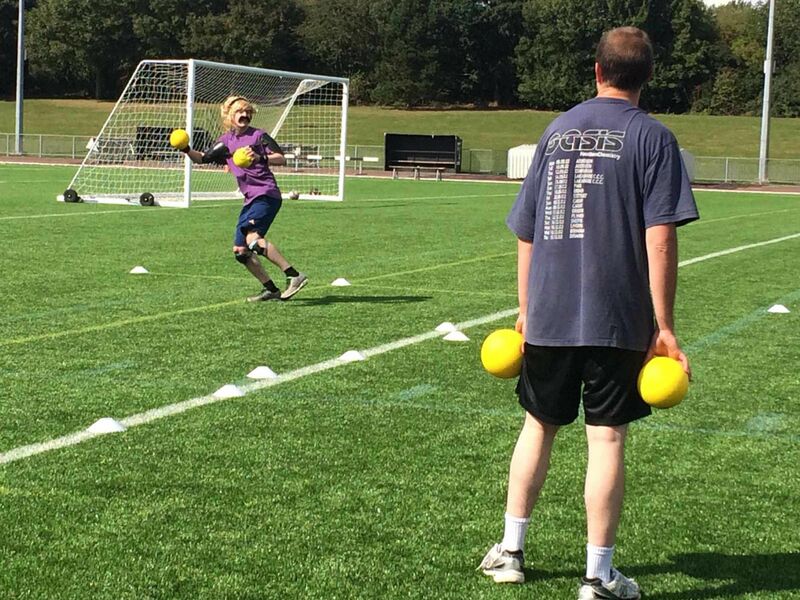 For an hour or so, challenge the guys to a classic game of dodgeball, throwing, dodging and ducking your way to being the last man standing. 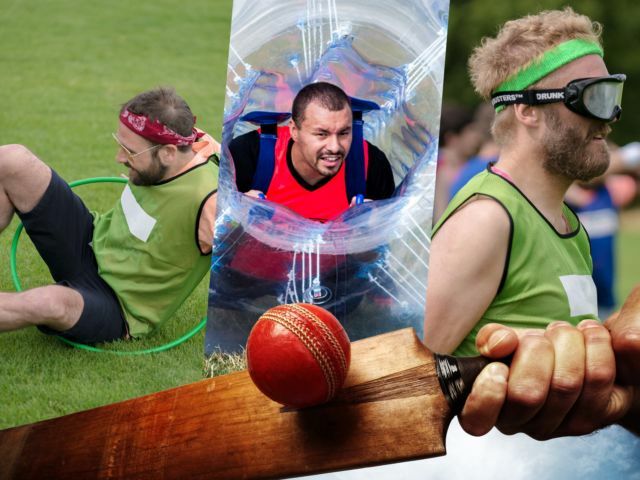 Alongside a few classic games, you’ll dive into an array of games and challenge to keep you all on your toes! 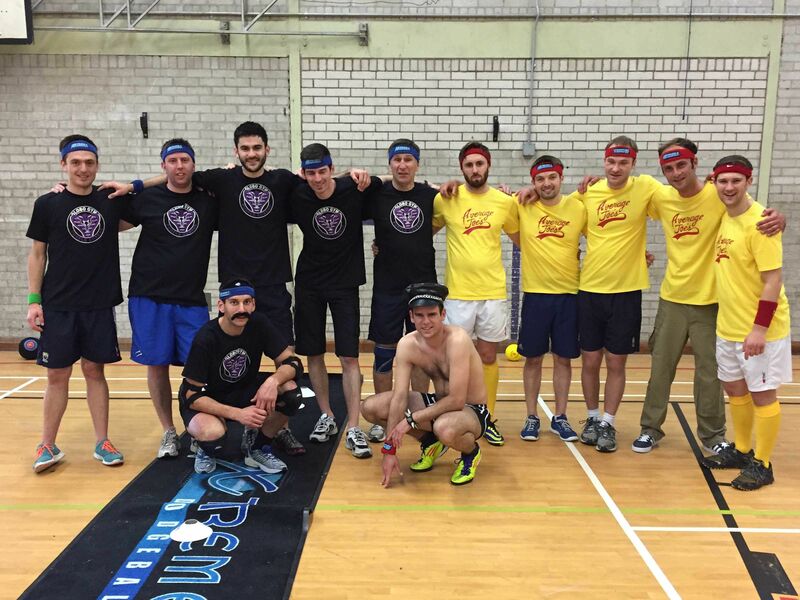 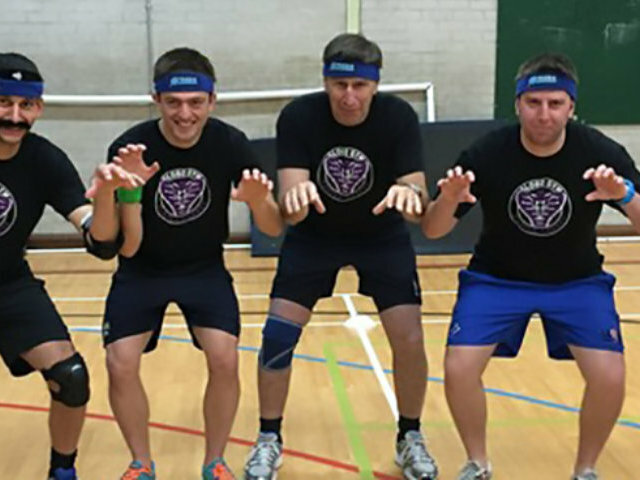 A tough challenging 2 night York dodgeball stag weekend offering, a helpful local bar guide, dodgeball activity and nightclub entry into a popular venue.